Contact - Kelly Masonry & Design, Inc. Contact Kelly Masonry & Design, Inc.
Kelly Masonry & Design, Inc. provides stone masonry and landscape design work for residential and commercial/municipal customers. 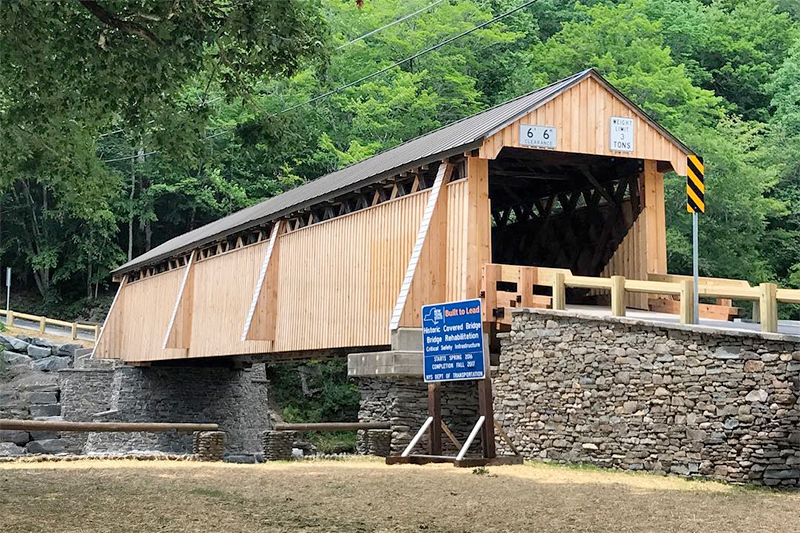 Most projects are located in Sullivan County New York, but Patrick also does work for clients in western Orange County, western Ulster County, and southern Delaware County. If you have photos of the project area, please send them to us. JPG or PDF files only, please. It is highly encouraged that you contact Mr. Kelly well in advance in order to properly schedule your project. He looks forward to discussing your project with you. Kelly Masonry & Design, Inc.
Kelly Masonry & Design, Inc. provides stone masonry and landscape design services to the New York Catskill region, including the following towns: Barryville, Bethel, Callicoon, Cochecton, Eldred, Forestburgh, Jeffersonville, Liberty, Monticello, Narrowsburg, Rock Hill, Roscoe, Tusten, Wurtsboro, and Youngsville. © 2019 Kelly Masonry & Design, Inc.